You may recall Gabby Franco from her first public appearance in the History Channel’s “Top Shot,” season 4 in 2012, where she made it to the final stage of the competition (the only woman ever to do so). Before her debut to the American stage, Gabby was the first female shooter to represent Venezuela in sport and air pistol at the 2000 Sydney Summer Olympics. 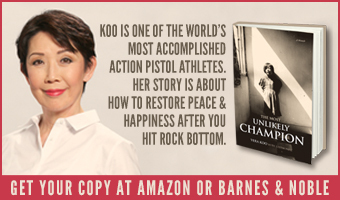 Today, almost 19 years later, Gabby is a renowned competition shooter, firearms instructor, speaker, benefactor and author of Troubleshooting: Mastering Your Pistol Marksmanship. Her private life also is full, as a wife and mother. 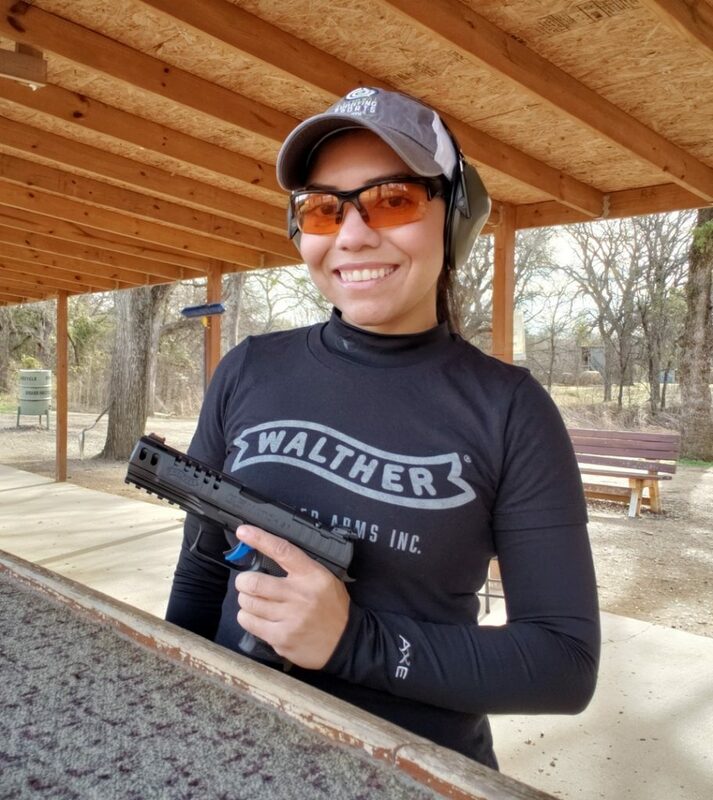 Her husband serves in the US Army, so she is an “Army wife.” Her latest achievement comes in the form of being named a brand ambassador for Walther Arms and shooting its new Q5 Match Steel Frame firearm. 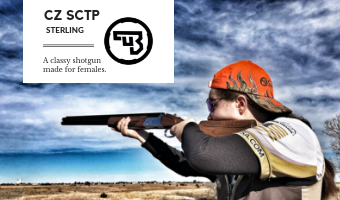 We talked to Gabby before she headed out to the range to train with this new gun, in preparation for United States Practical Shooting Association (USPSA) competitions in the future. 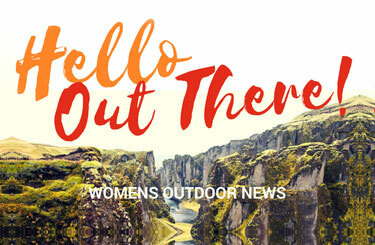 The WON: What’s new with you? Gabby Franco: I’m going to college, and getting a degree in marketing. I like psychology, but I talked to a lot of people and they told me unless I have a Ph.D., it wouldn’t be helpful. So, I’m taking 2 classes and adapting myself to this new adventure. I’m balancing motherhood, everything I do in the home including being a wife, along with competition, business and the other goals that I have. 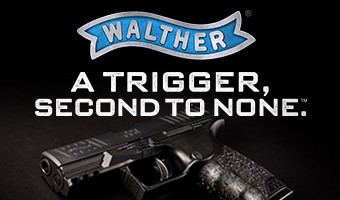 The WON: The Walther partnership – how did that come about and what does it mean for you? Gabby Franco: Walther contacted me last May, and we were in conversations, but at that time, the Army was supposed to move us from Texas to Virginia. So, I told them I couldn’t work with them until I knew I could fulfill a contract with my new life in Virginia. I’m a very committed person. If I work with you, I’m going to do my best. Unexpectedly, the Army put a hold on my husband’s military occupational specialty, so it happened that we stayed in Texas! Then, I was able to have that conversation with Walther about sponsorship. It’s almost like we knew each other from the past. They made the gun I used in Olympic shooting. 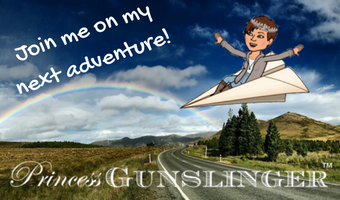 I traveled around the world with a Walther GSP in .22lr. So, it’s a bit of nostalgia. I trusted this pistol back in the time, and I have no doubt I can trust Walther again today. The WON: What are you doing with Walther this year? 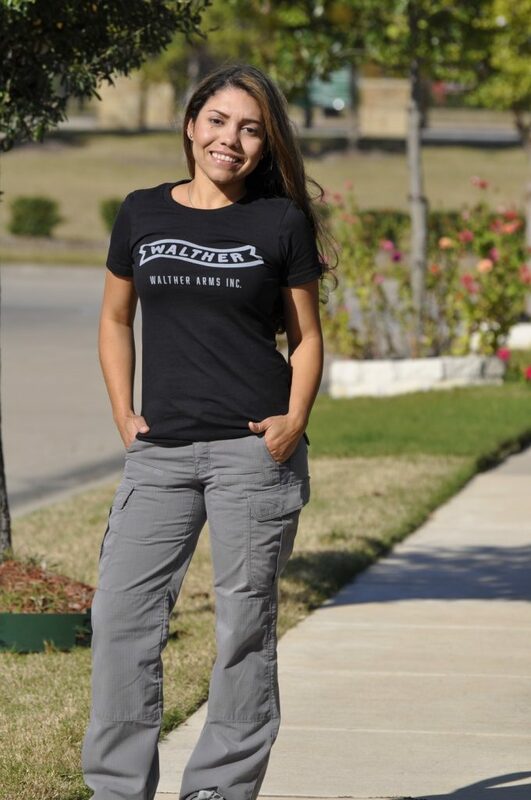 Gabby Franco: I am honored to be Walther Arms brand ambassador! One of the things I want to do is be a bridge between the self-defense world and the Olympic world. I can talk about both with confidence because I have done both. I believe we can help each other and benefit from each other because a lot of what I teach for defensive, practical and precision shooting came from Olympic shooting. 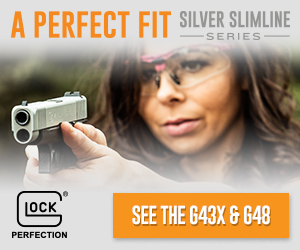 Getting into the carry-optics world is completely different for me because I have always competed with iron sights, so shooting optics is a game changer. But I am always up for a challenge, and it will be good to learn something new. 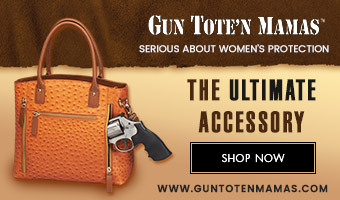 To me, it’s reinventing myself and what better to do it than with this gun? It’s super easy to shoot! The WON: You’ll be shooting the Q5 match with the steel frame? What do you like about it? Gabby Franco: I’m very excited about the new Q5 SF. It’s a very good looking pistol and super accurate. The added weight this steel frame provides is well distributed, which helps me with recoil management and quick sight-acquisition. One of the things that most people see in a polymer pistol is that the trigger isn’t smooth, but the trigger in this pistol is nice, smooth and easy to shoot even with a 5-½-pound trigger pull. The WON: Will you continue competing in USPSA matches? Gabby Franco: I’ve been doing USPSA for a good 7 or 8 years. I put everything on hold when I had my son, David, and it took me a little while to get back to it. My priority has always been my family, and I wanted to dedicate that time to all of us, as we were all adapting to a new life. But, now I’m back and ready to compete! Yay! The WON: What are the challenges you’re finding from switching from Olympic-style shooting to USPSA style? Gabby Franco: First of all, in Olympic shooting, I only shot air pistol and .22s. Second, I shot sideways, one-handed and I never moved while shooting. Third, I basically trained to be a robot because everything was the same. But don’t get me wrong, while Olympic shooting competitions are very static, it is an extremely challenging sport, that requires a lot of training and a tough mindset. On the contrary, in USPSA competitions, everything changes. I am constantly moving while shooting, targets might be at different distances and positions, every competition is unlike any other, and every situation I face is different. Basically, I need to learn how to cope with the struggles as I go and adapt to the demands of each course of fire. From Olympic to practical shooting, I had to learn to shoot with both hands, changed my body stance and learned to manage recoil. The big 2 things I took from Olympic shooting that I use nowadays is accuracy and the mental training that has helped me cope with everything from failures, successes and learning about my mistakes. 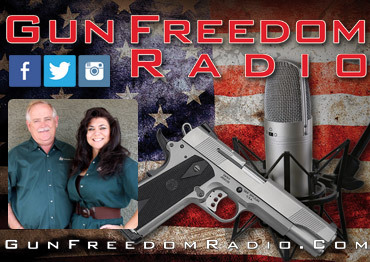 The WON: When you carry concealed, how do you carry? Gabby Franco: To tell the truth, it’s a challenge. It changed after I had my son. Normally, I carried at the small of the back, and I also carry a cross-body purse. But, my challenge is, for instance when my son was facing backward in the car seat, I had to put him in the car in a certain way and having my gun in the small of the back was exposed. So, that changed my thinking, and I tried to carry appendix, which was not easy for me. I’m petite and the gun printed. 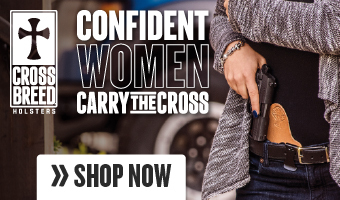 It now depends on the weather, and since it’s cold, I can now wear clothes that are make concealed carry a lot more comfortable. To me, the way I print less is in the small of the back. 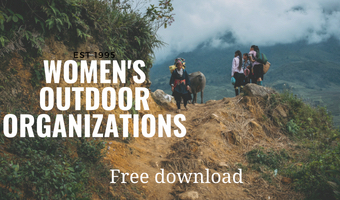 The WON: Are you going to offering training this year? Gabby Franco: Yes! I’m still in the process of finishing up my calendar with stops in North Carolina and Idaho. It’ll most likely happen after the first quarter of this year. 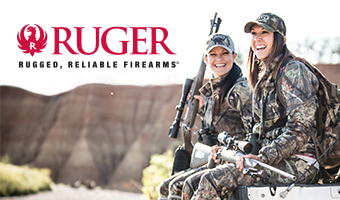 One thing I’m going to start doing is a project called “Military Wives Trigger Time.” Wherever I go, if time allows, I want to invite military wives to the range – free of charge except for range fees – and teach them how to use firearms. Learn more about Gabby Franco here.